FruttaWeb: Natural organic lemon First Flower Siracusano at your home with one click! Home > Biologico >Organic Fruit & Vegetable >Organic fresh fruit >Fresh Organic Lemon "Almaverde Bio"
Verdello from July to August-September. It is green in color, smooth skin rich in essential oils, guarantee a very high quality juice. The varieties listed above are in different percentages in the year. E 'always important never force the production with slow release fertilizers which stabilize the earth, and thus also the trees. The company is family-owned since 1980, the lands lapped by the sun of eastern Sicily, Noto Valley, cultivate Lemons of Syracuse, with passion and without forcing any production cycle, knowing that all you need to produce Citrus is available in nature. The water used for irrigation is taken from a spontaneous source, source San Giovanni, who in the early 40 was used for the needs of the city of Noto, now the various growers who request to Civil engineering in the manner prescribed Ente can withdraw the water from these sources, for which the same is coming from aquifers absolutely not polluted. The fertilizer used is already organic type. The workings of the earth, earth moving, is done using a tractor with mulches, in fact the capillary roots of the trees are not sheared, because this tool allows you to shave and chop grass and tree branches, which then become fertilizer. 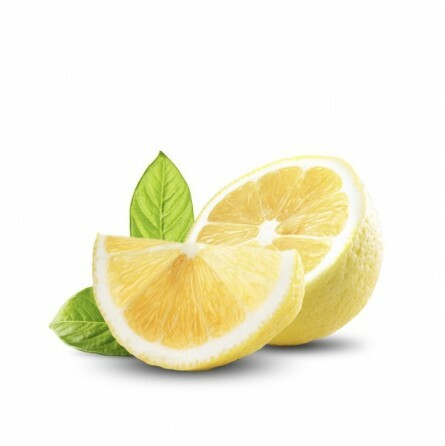 The products against plant diseases and lemons relate to the use, mainly, of white oil, which creates a sinker on the branches on the leaves and fruits of asphyxiation eliminates insects present. Ottima qualità. Da consigliare a chi come me gratta la buccia di limone in varie preparazioni, dalla pasta ai dolci. succosi e con pochi semi. Ho fatto una macerato Oleoso per le unghie , per massaggi anti cellulite! Ha un profumo davvero inebriante!